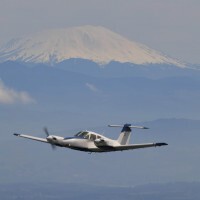 When you choose Hillsboro, you choose a flight school that cares about your individual success and join a global network of pilots from over 75 countries. That´s why we offer exceptional professional helicopter and airplane pilot training for students from all over the world. For over 38 years, students have used our experience and global reputation to turn their dreams into reality. 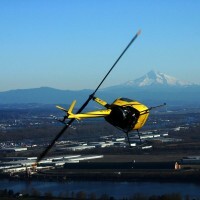 Our fleet of 100 airplanes and helicopters are all available for you to train in. 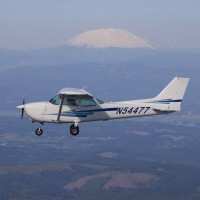 We partner with Portland Community College and Embry Riddle Aeronautical University Portland Campus to provide the flight training for their two- and four-year degree programs so that you can advance your aeronautical education with a college degree. After graduating from HAA you will be connected to a global network of pilots in 75+ countries interested in your success. We have experience training pilots from all over the world and offer student visa programs, including the F-1 Visa which gives you the opportunity to both train and get a pilot job in the U.S. A great way to build valuable flight experience after your graduation. U.S. military veterans can use their GI Bill® benefits at our flight school or with our partner, Portland Community College, who we contract with to offer flight training for their degree programs. You can pay as you go for your flight training. You are not required to deposit money into an account prior to beginning training. Students are only required to pay the balance at the completion of each lesson. 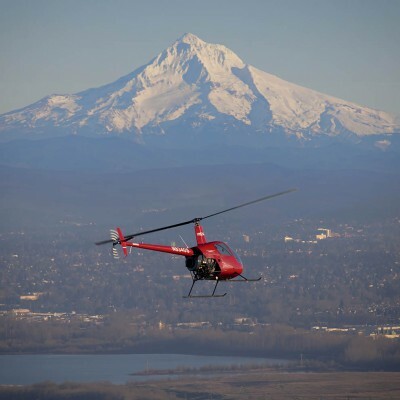 There is also no sales tax charged in the state of Oregon which provides significant savings on your flight training compared with almost every other state in the U.S.
Find out how we can turn your dream into a career today. 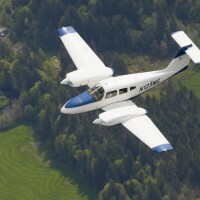 Be the first to review Hillsboro Aero Academy!